At the 2016 Global Dohne Conference, Dubbo, Geoff Duddy, Sheep Solutions, Leeton, discussed the Dohne breed role in the sheep industry’s future. 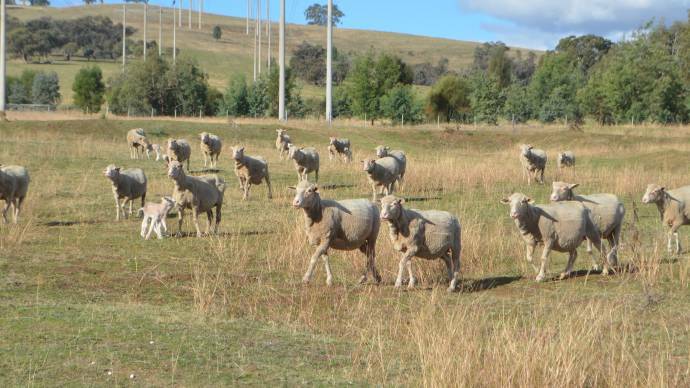 The Australian sheep industry will continue to focus on improving the national breeding ewe base, after the gradual decline for more than 20 years has prompted producers to look to breeds carrying desirable maternal traits. 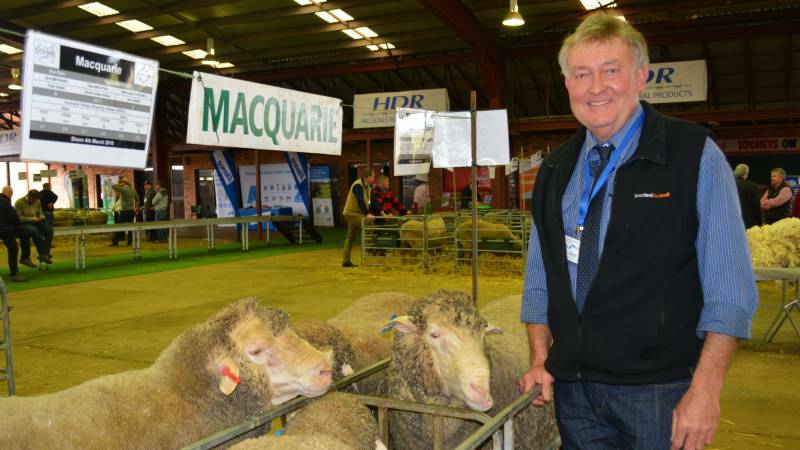 At the 2016 Global Dohne Conference, Dubbo, Geoff Duddy, Sheep Solutions, Leeton, said as one of Australia’s most profitable agriculture industries, maintaining the breeding ewe base is critical for Australia to meet both domestic and export supplies. The current national breeding ewe flock is estimated at 40 million consisting of a 60 per cent Merino ewe base, with the remainder consisting of Merino type wool sheep and other breeds such as the Donhe. Meat and Livestock Australia, Sarah Strachan, also spoke of the Dohne’s positive future within specific markets at the 50th Global Dohne Conference. Mr Duddy said due to an influx of breeds such as the Dohne, the past five years has had the ewe base reach improve lambing markings and weaning percentages. “The percentage share of Merino ewes in the National breeding ewe base is on the decline but breeds such as the Donhe and SAMM have increased in percentage of the total ewe base,” Mr Duddy said. Mr Duddy reiterated the main theme throughout the Dohne conferenmce, which was the Dohne breed offers improved fecundity, fertility, mothering ability and growth rate to weaning. “We are seeing improvements in weaning rates, driven principally through increased twin lamb survival – these are a critical profit driver and a means for reducing costs/kg of product produced,” Mr Duddy said. 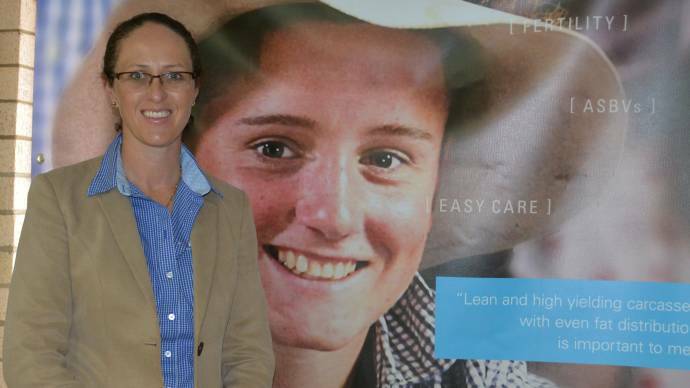 Saying that with close to 60 per cent of lambs heading for export, the industry at large needs breeds who can maintain the nations current lamb marking and weaning percentages. The current National breeding ewe flock is at 41.7 million, with a hope to increase the base by utilising maternal breeds such as the Dohne. “We need to improve lamb survival to weaning and the Dohne hits this crucial need,” Mr Duddy said. 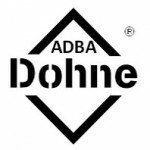 Having large percentages in the National ewe flock is also of benefit for Dohne producers, offering objectively measured traits such as growth rate, muscle and clean fleece weight.